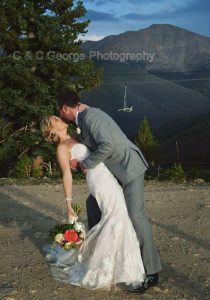 Wasn’t Kelsi and her sweet husband’s wedding in the mountains of Colorado just absolutely stunning?! 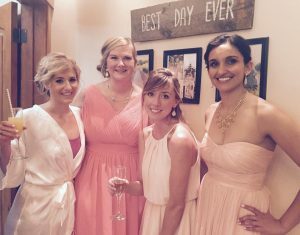 There was so much love and happiness on this very special day. Watch the couple’s amazing Winter Park wedding video to see it all for yourself! 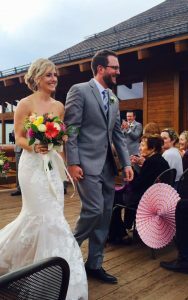 Convincing our family and friends to ride a chairlift to the ceremony and reception! 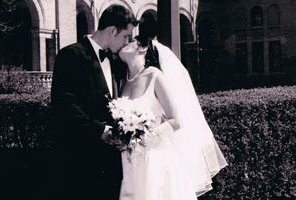 It gave our wedding a flavor of adventure right from the start. 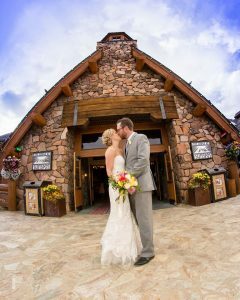 We got married at the top of a mountain at Winter Park’s Lodge at Sunspot. My dad and I have been skiing at Winter Park almost exclusively since I was a kid. Sean is a ski bum as well, so being able to share our love for the mountains with our friends and family was something very special. 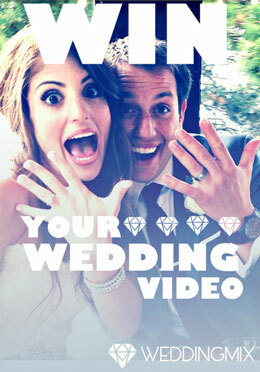 Watch the couple’s Winter Park wedding video right here! Still photographs are incredibly important to remember your day. 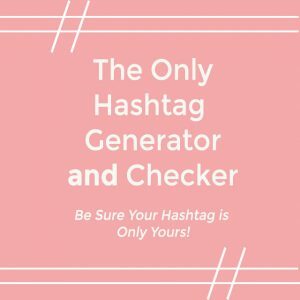 But having some live video provides an element that you can’t get from photos. I wanted to add that aspect to our memories and capture the wedding from our guests’ perspectives. 4. What special moments from your wedding do you want to remember forever? Seeing my only niece (who is 1 1/2 years old) walk down the aisle as our flower girl — I never got to see that! She was too young to carry a flower basket, so we just gave her a ribbon wand to play with =) I also wanted to remember the toasts from our brothers and the people we love. 5. 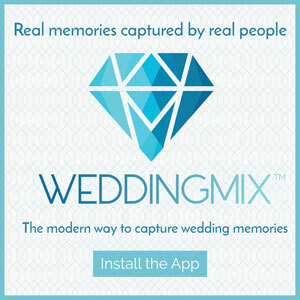 How did WeddingMix help capture those moments? 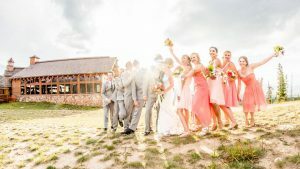 Moments during the ceremony and reception are impossible to see as the bride and groom — I wanted to be able to see my bridal party walking in, their crazy dancing and after party shenanigans!